You know what I think is funny? Well maybe not funny per se but ironic. 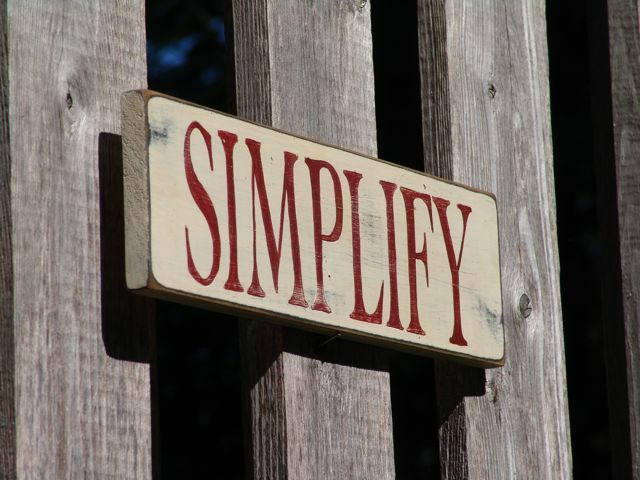 Those little signs that say "Simplify". I chuckle when I see those. Like we need something else to clutter up our houses. Especially one as ironic as that. Speaking of clutter. I went shopping today. Which is also ironic considering my #2: I am not materialistic, I could live in a hut on the beach and be just as happy from my earlier blog post. I have a weakness for a good deal. Especially when it's dishes, cookbooks or anything that fits my decor. Want to see what I found today? Check it out! Bowls from Pier 1 - Not such a good deal but I love them! Chargers from Ikea that I purchased at my local consignment store Calisa's: $2.69 each. I got four of them. Here it is all put together with my existing plates. 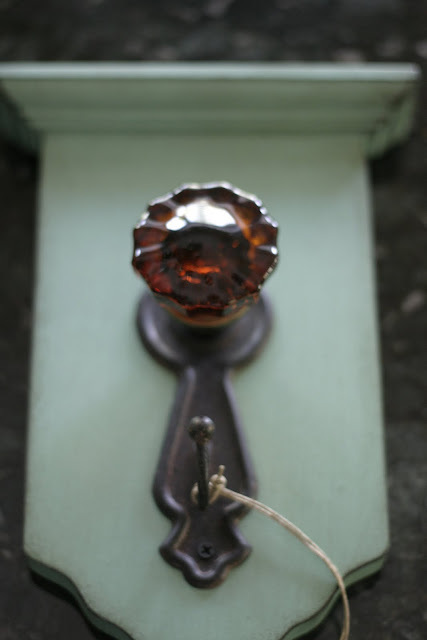 Love the color of this little piece. I plan on redoing my picture wall and adding this. We have no idea what is reflecting to make this "heart" on our ceiling in the morning sunshine. But it makes me happy! Those bowls are so cute! I can't wait for them to show up in your recipe post. The heart shape is amazing! Does that happen every morning? You are so lucky. It's probably from us who love to follow you.(eh? cheesy? hehe).